Drain blockages occur due to a variety of reasons. Some of the most common causes are a build up of fat, oils and grease. Leaves and silt and sanitary items can cause your drains to back up in no time. 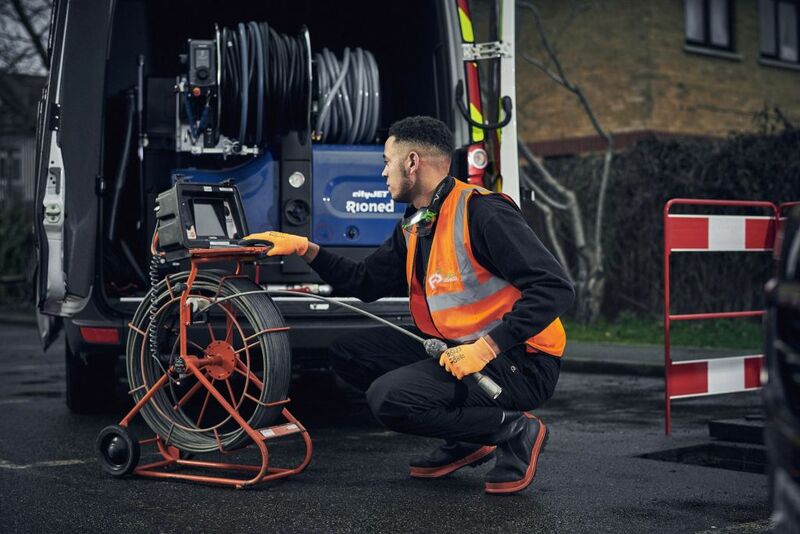 Whether you’re based in St Albans, Hatfield, Watford or anywhere in between, we’ll get to the bottom of the issue with our drain unblocking service. 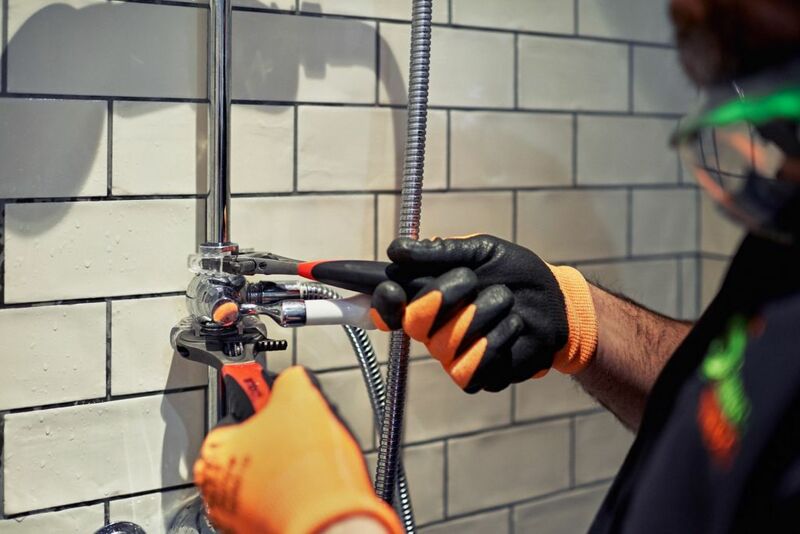 We offer 2-hour emergency response times for our Hertfordshire drain unblocking service. 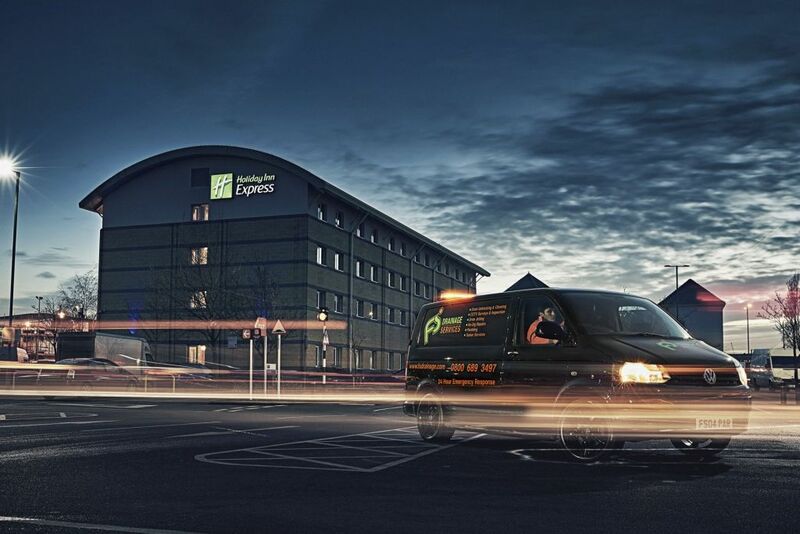 We have engineers stationed in and around the Herfordshire area meaning we’ll have an engineer with you in a matter of no time.